At the end of every month, we like to keep you, our supporters, informed of what has been going on at the SPCA West. Here are some of the things that have been keeping us busy this month. Marley has managed to touch the hearts of so many of our loyal supporters. 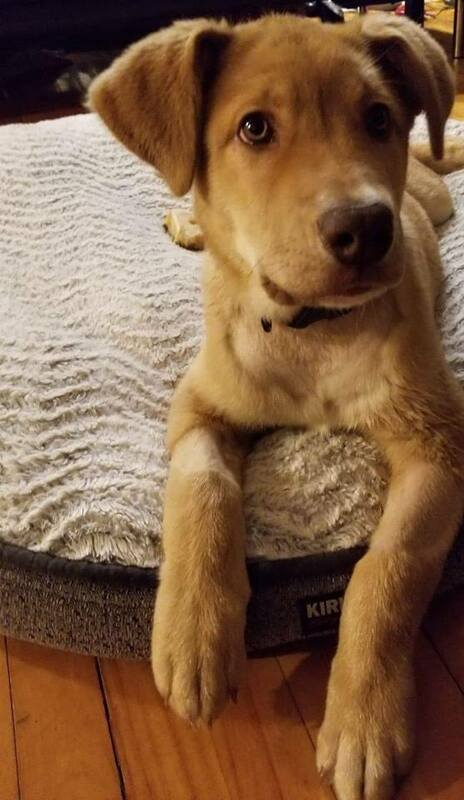 She is our Christmas miracle puppy. She was admitted to the DMV in Lachine on Christmas day and diagnosed with a severe case of Parvo. Her original owners were unable to afford her costly treatment so were given the opportunity to surrender her in hopes that a rescue would step in and take on her case. We took her under our wing and committed to giving her the treatments she needed to survive. We never expected her medical costs to rise so rapidly and drastically but we were committed to saving her life. In the end, she spent 10 days in 24/7 intensive care and her medical bill added up to over $14,000.00. This amount does not include the post-treatment she received and is still receiving now that she is out of the DMV and in foster care. She is growing stronger every day and recently was healthy enough to receive her first round of vaccines that will help keep her healthy. We are still working on getting her back to tip top shape and will be hopefully putting her up for adoption soon. We have not yet been able to cover her entire medical costs so please, if you are able to spare even $5, please donate to Marley. We are sooooo excited for this event and you should be too! The SPCA West along with a growing list of AMAZING sponsors is proud to present the Ties & Tails Gala. 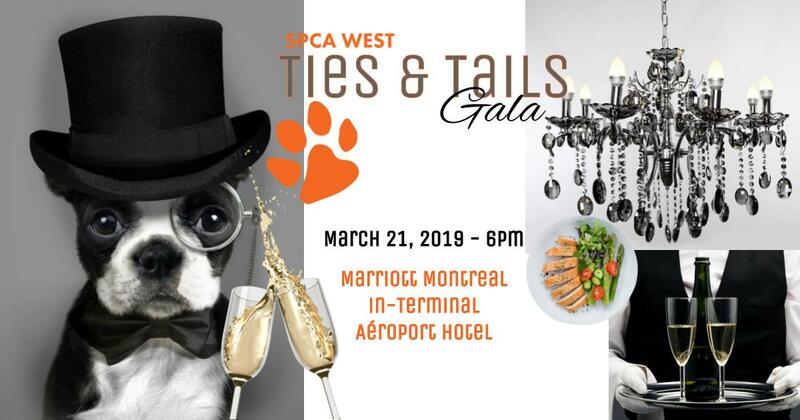 The Ties & Tails Gala will be held on Thursday March 21, 2019 at the Marriott Montreal Airport Hotel. The evening will begin with a cocktail hour with live music followed by a gourmet meal during which we will introduce members of our board of directors as well as discuss achievements that have been made in animal rights and our goals for the upcoming season. A raffle with coveted prizes and dancing to some of Montreal’s best entertainment will conclude the evening. 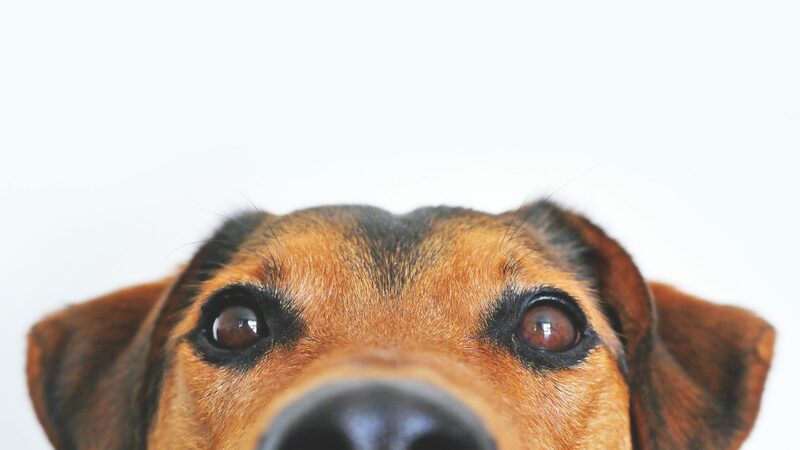 The Quebec Regulation Respecting the Safety and Welfare of Cats and Dogs has come a long way to help protect against animal cruelty, abuse and neglect but there are some major areas of concern that have yet to be addressed. 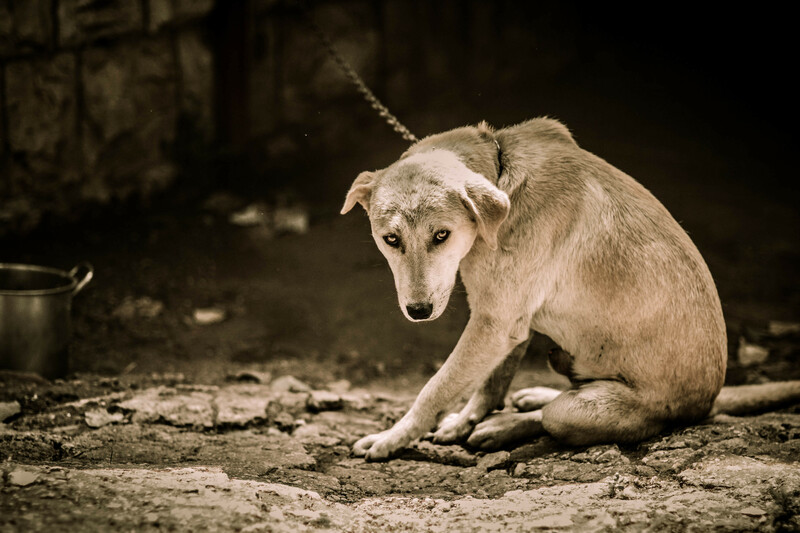 The new laws that set regulations for proper shelter, proper care and proper treatment contradict themselves by allowing pet owners to keep their dog chained outside indefinitely. The law states that so long as the animal is used to living outside and so long as there are no visible signs of pain and suffering, that it is ok.
We want to Break the Chains. It is not ok to treat a dog, or any animal, like this. 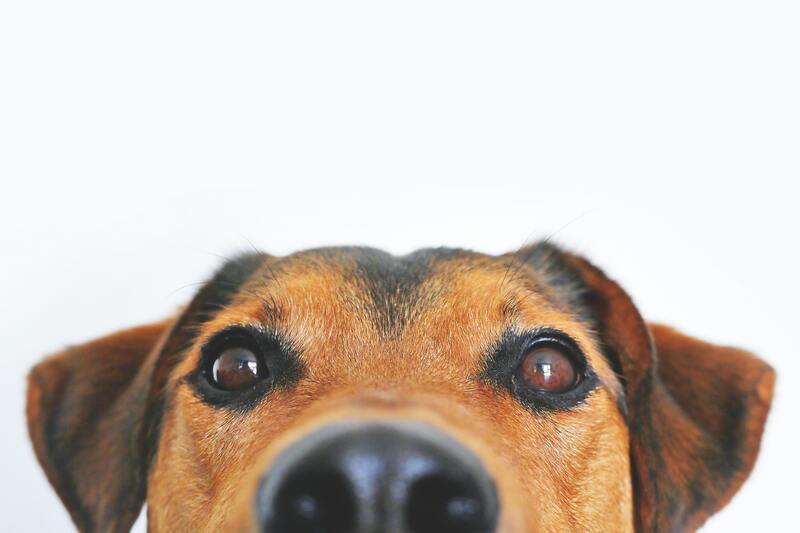 Dogs are extremely social animals that deserve to be loved and cared for. The SPCA West has started a petition and we have collected almost 15,000 signatures. Have you signed it yet? 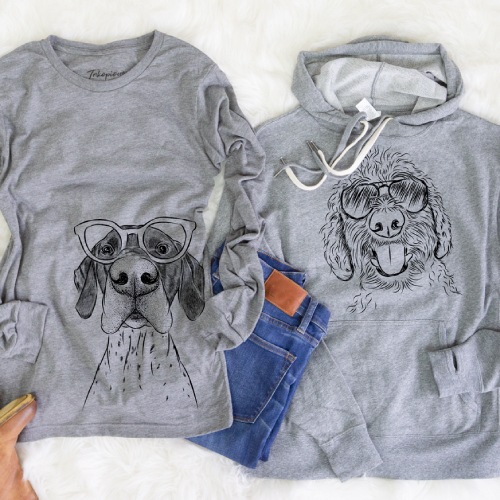 The SPCA West has recently partnered up with Inkopious to give you, our supporters 10% off their SUPER FLY t-shirts, apparel and accessories. Use code SPCAO at check out for your 10% discount AND they will give back an additional 20% as a donation to the SPCA. 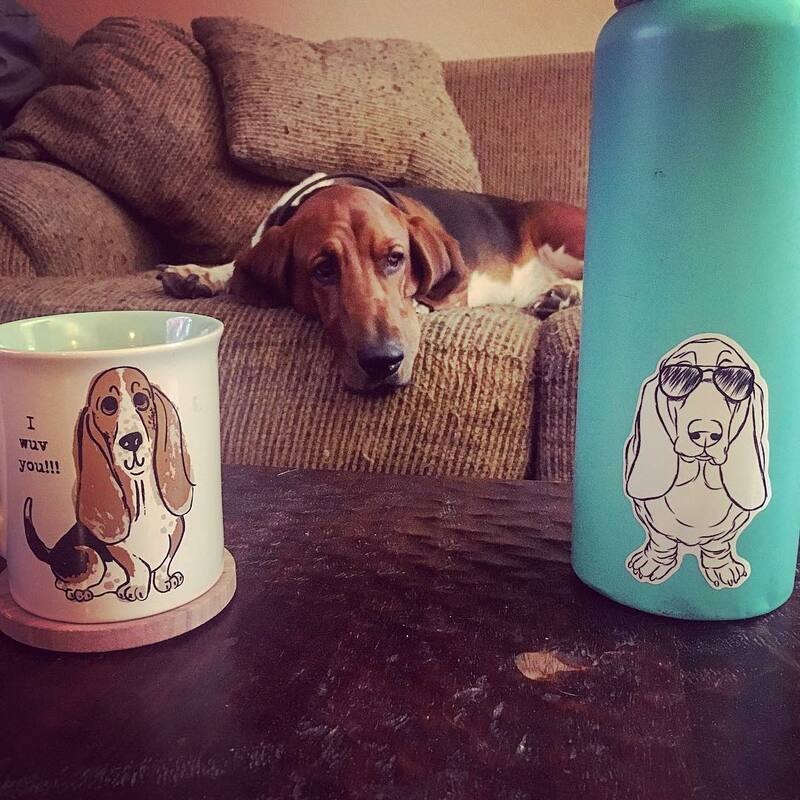 Get your pet-branded gear today!